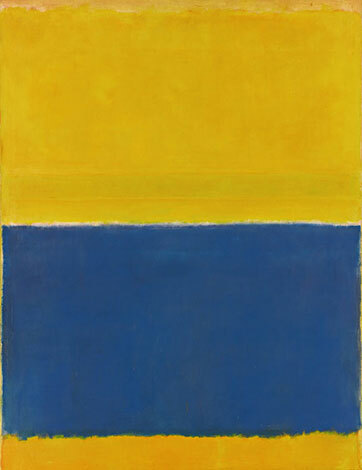 The painting of world-renowed artist Mark Rotko “Untitled” (yellow and blue) was sold by Sotheby’s auction for 46,5 million dollars. The picture was bought by azerbaijani businessman and owner of "Nar'' gallery Farkhad Akhmedov. The painting of world-renowed artist Mark Rotko “Untitled” (yellow and blue) was sold by Sotheby’s auction for 46,5 million dollars. The picture was bought by azerbaijani businessman and owner of “Nar” gallery Farkhad Akhmedov. Copyright © 2015 Nar Gallery | Private Art Collection. All Right Reserved.